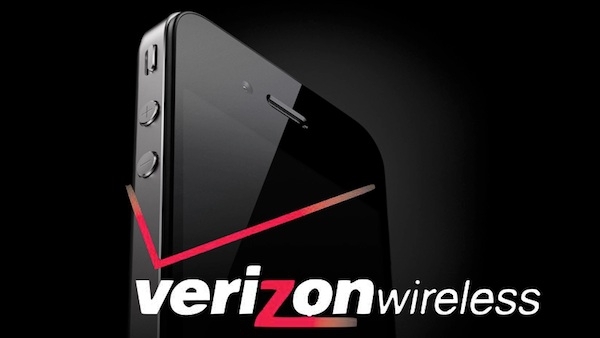 "Verizon CEO Fran Shammo told Reuters today that the carrier's unlimited data plans are no more. Verizon will introduce its new pricing strategy this summer, which will now be based on tiered packages - bad news for data hogs." Couple interesting things about this announcement. One is that they talked about doing something along the lines of a family plan for data. The bigger thing is they gave details about the iPhone 5 saying "it would be a global phone (which Verizon claimed last month) - that it would operate on CDMA and GSM networks. He also mentioned the handset will launch on Verizon and AT&T at the same time, but couldn't give a definite answer about an LTE-capable iPhone 5. Shammo more or less said when it comes to 4G, the ball's in Apple's court." I'd wager he won't be invited to any Apple events anytime soon.